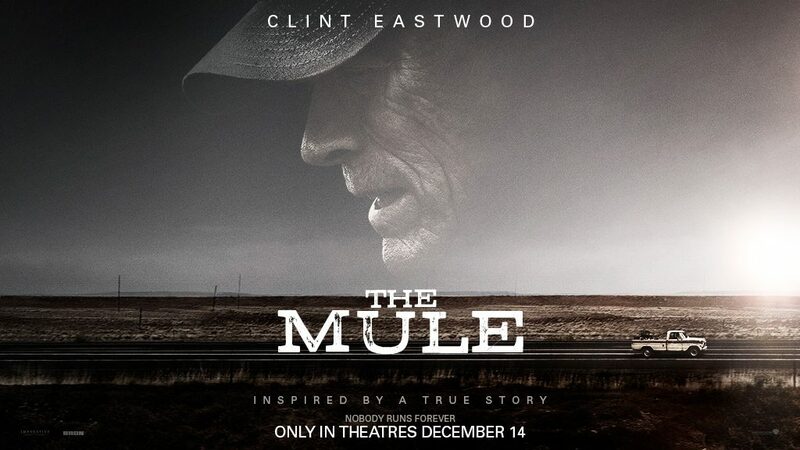 Film Las Cruces will be hosting a special screening of Clint Eastwood’s new movie, The Mule, for local crew and background actors who worked on the production. The screening will take place at 6:30PM on Tuesday Dec. 18th at Telshor 12 Theaters. Due to the limited number of seats for the screening, qualified cast and crew will need to email their name and job title on the film to Film Las Cruces Operations Coordinator Chris Sheppard. If there are more interested attendees than the approx. 40 seats available, attendees will be chosen by lottery. Also due to the limited seating, each cast or crew member can only bring themselves to the screening. The deadline to request a ticket is Friday at 5PM. 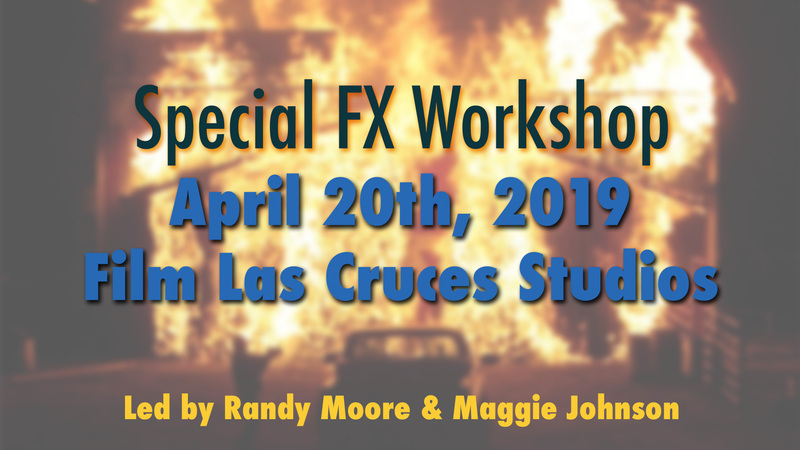 How to RSVP – If you worked on The Mule and would like to attend, email Film Las Cruces Operations Coordinator, Chris Sheppard, at chris@filmlascruces.com. 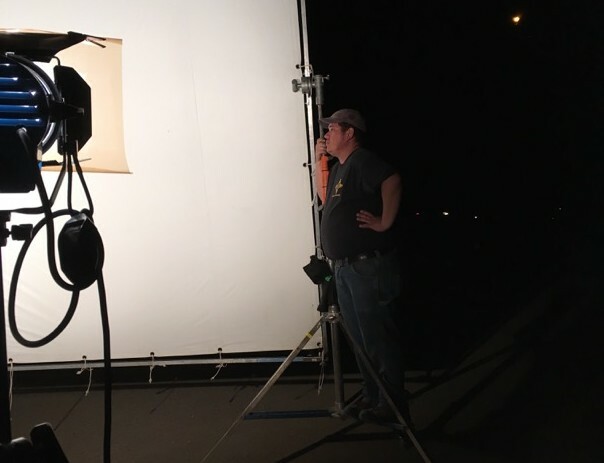 You must submit your name, phone number, and what position and scene you worked on in the film. If there are more interested attendees than the approx. 40 seats available, attendees will be chosen by lottery. 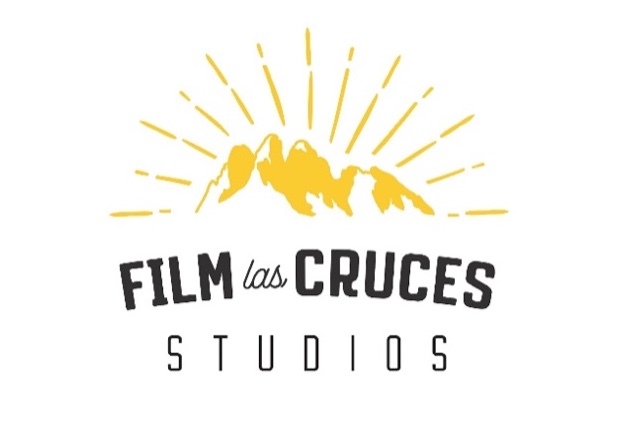 If you are selected to attend, Film Las Cruces will send you an email stating that your name has been added to the entry list. Film Friendly Business Program Launched! January 31st, 2019|Comments Off on Film Friendly Business Program Launched!